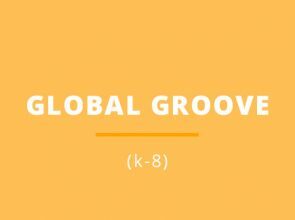 ‘Groove’ Through The Decades dance unit provides students and teachers with the opportunity to learn different styles of dance starting from the 60’s through to the 21st Century. 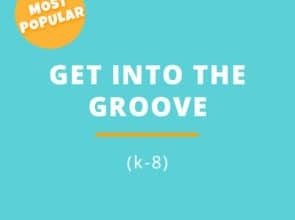 Moves may include but are not limited to; the twist, hustle, breakdance, the shuffle, harlem shake and other popular dances from each era. Over the 5 days, students will engage in different movement activities, choreography, creation and improvisation. Overall, students will develop a greater appreciation for the arts and it’s history!